Transdermal alcohol wearable for continuous, discreet monitoring. 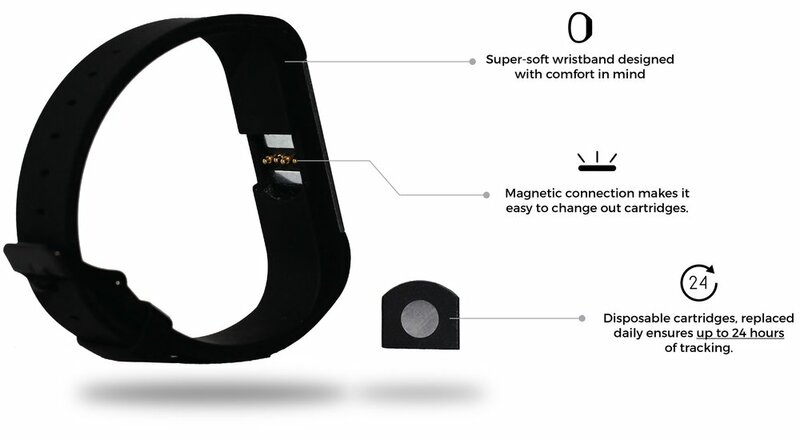 ION™ is the first wearable option for self or supervised monitoring of alcohol consumption. ION™ combines patented wrist-worn sensor technology with a cloud-enabled smartphone application to provide continuous monitoring. Sporadic results don't tell the whole story. Continuous 24-hour monitoring. Network-based technology that provides connectivity, remote-monitoring, and data collection. Choose ION™ for discreet, continuous monitoring. ¹ION™ is a tracker product and is not intended to provide a substitute for a breathalyzer, nor does it quantify blood alcohol content.